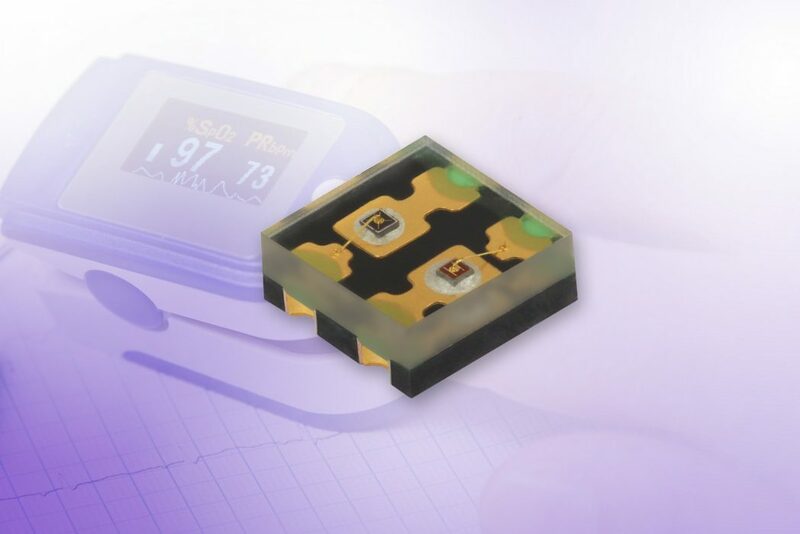 Distributor Mouser Electronics stocks the MAXREFDES101 Health Sensor Platform 2.0 from Maxim Integrated. 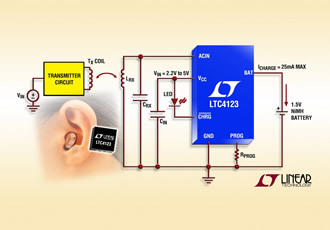 The MAXREFDES101 incorporates a range of Maxim products to provide a rapid prototyping, evaluation, and development platform for medical applications, providing accurate monitoring of body temperature, heart rate, and electrocardiogram (ECG). The Maxim MAXREFDES101 Health Sensor Platform 2.0, comprises a watch enclosure that houses a display, battery, micro board, and sensor board. The micro board integrates a Maxim MAX32630 Arm Cortex-M4F microcontroller, MAX20303 power-management IC, dual-mode Bluetooth technology, and a six-axis accelerometer and gyroscope. The sensor board includes a MAX86141 optical sensor, MAX30001 integrated bio-potential and bio-impedance analogue front-end (AFE), MAX30205 temperature sensor, and MAX32664 biometric sensor hub. The MAX32664 biometric sensor hub features embedded firmware and algorithms to simplify the development process, enabling seamless communication with the optical sensors. Engineers can store data on the open-source platform or stream it via Bluetooth to an Android app or PC, conducting their own analyses and evaluating on-board algorithms, while maintaining data privacy. 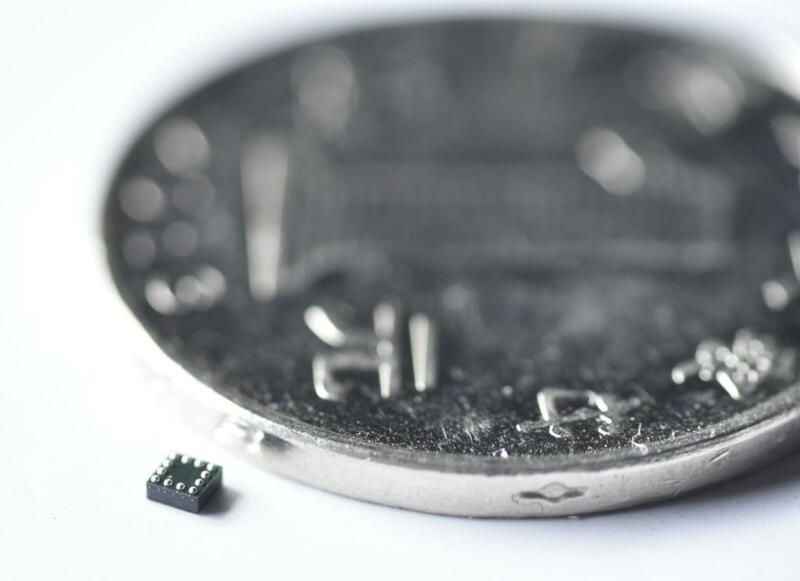 Mouser believes that the MAXREFDES101 Health Sensor Platform 2.0 saves months of development for applications including sports watches, ECG monitors, and healthcare trackers. The real-time data collected by MAXREFDES101 wearable devices can be accessed from anywhere, allowing health care professionals to evaluate patients and provide proactive care.